We hope that we can sort most problems out easily and quickly, often at the time they arise and with the person concerned. If you wish to make a formal complaint, please do so AS SOON AS POSSIBLE - ideally within a matter of a few days. This will enable us to establish what happened more easily. If doing that is not possible your complaint should be submitted within 12 months of the incident that caused the problem; or within 12 months of discovering that you have a problem. You should address your complaint in writing to the Practice Manager (you can use the attached form). He/she will make sure that we deal with your concerns promptly and in the correct way. You should be as specific and concise as possible. Please click complaints form to download a complaint form, you can print off and fill in. We keep strictly to the rules of medical confidentiality (a separate leaflet giving more detail on confidentiality is available on request). If you are not the patient, but are complaining on their behalf, you must have their permission to do so. An authority signed by the person concerned will be needed, unless they are incapable (because of illness or infirmity) of providing this. A Third Party Consent Form is provided below. We will acknowledge receipt of your complaint within 2 working days. 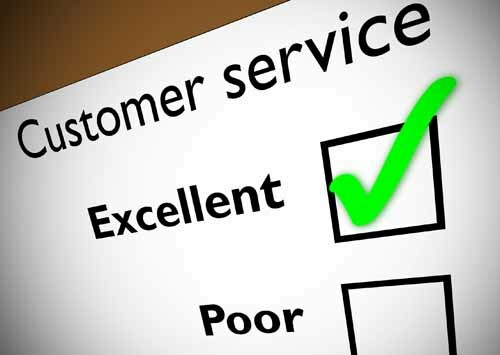 We aim to resolve your complaint within 20 working days. You may then receive a formal reply in writing, or you may be invited to meet with the person(s) concerned to attempt to resolve the issue. If the matter is likely to take longer than this, we will let you know and keep you informed as the investigation progresses.